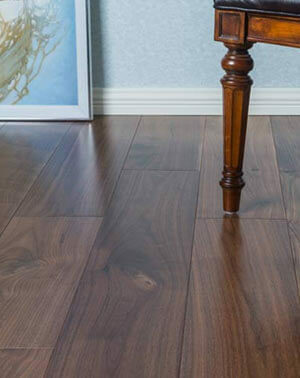 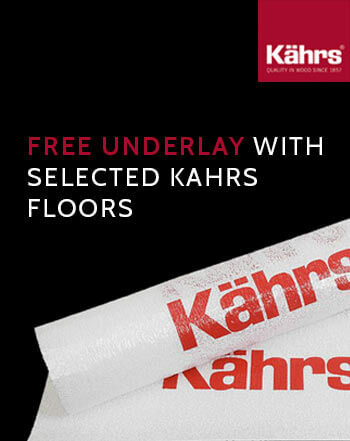 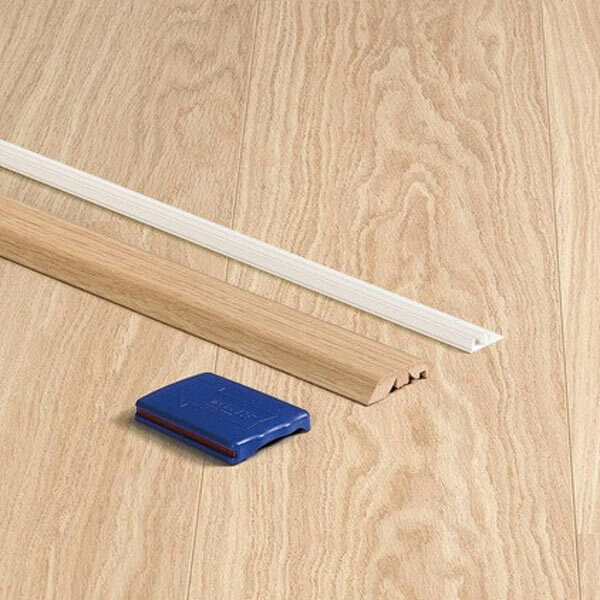 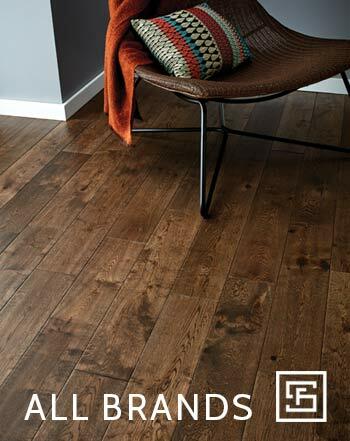 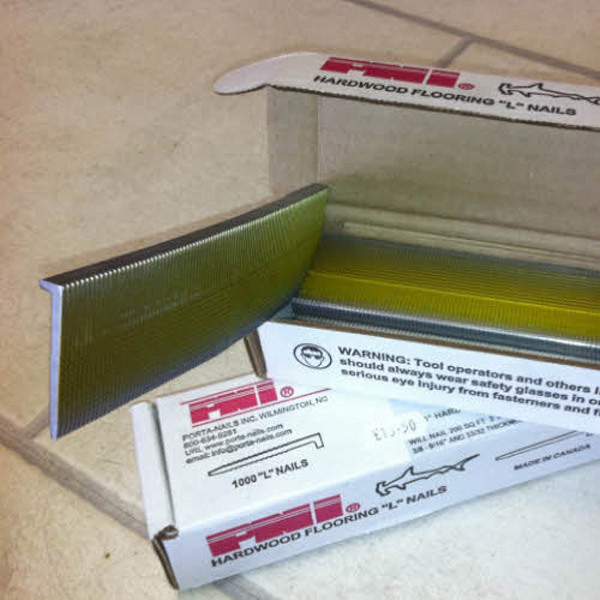 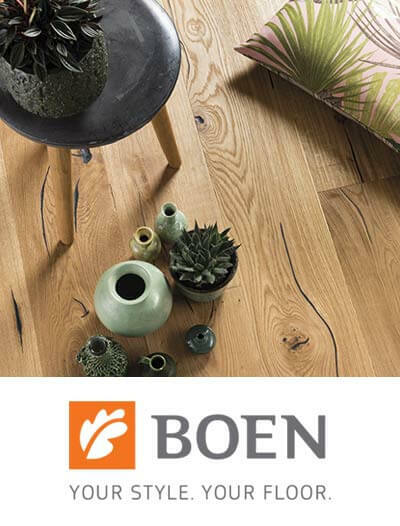 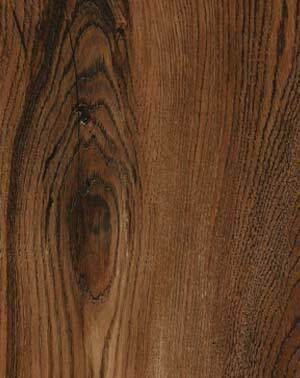 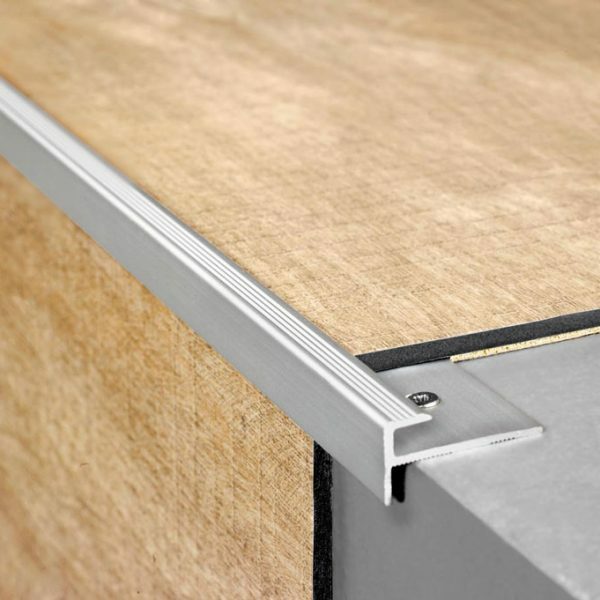 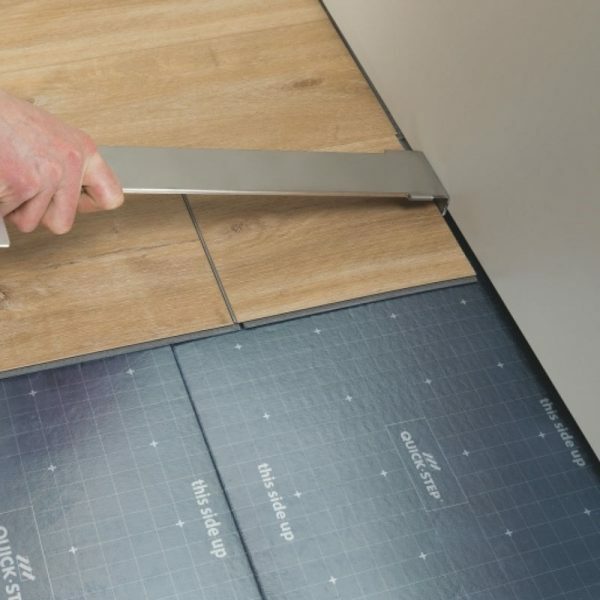 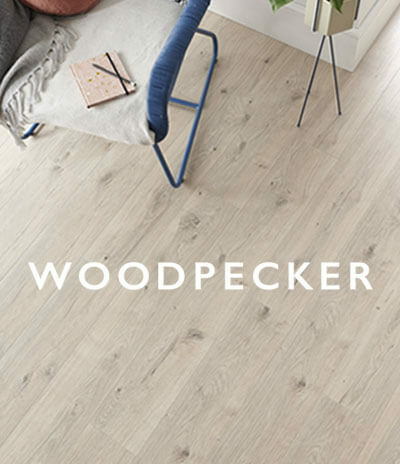 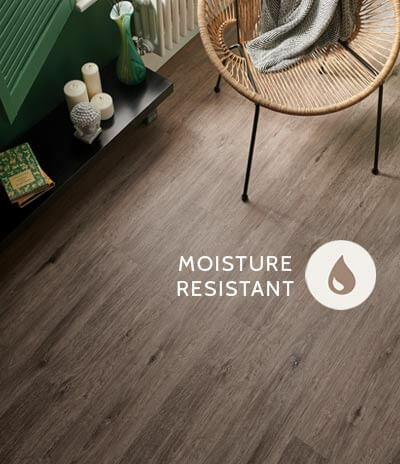 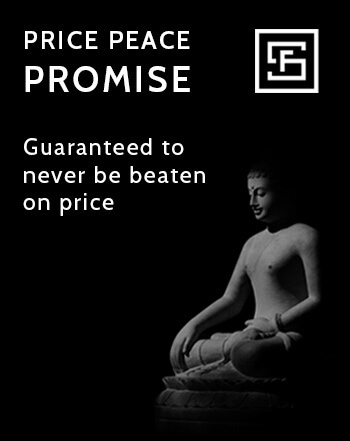 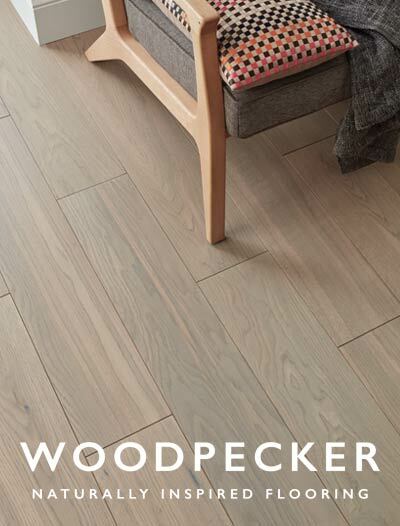 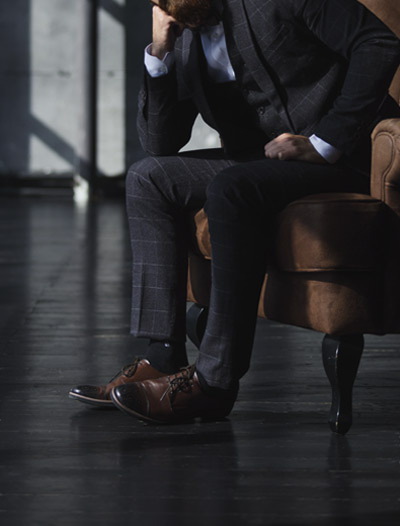 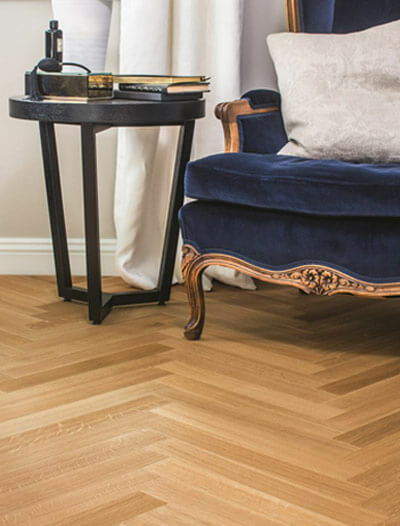 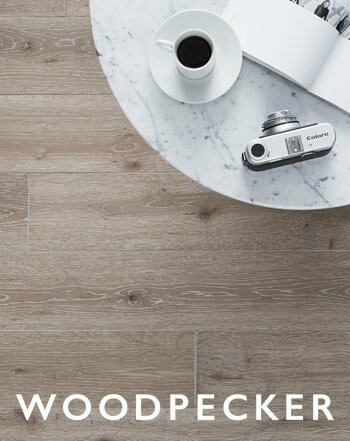 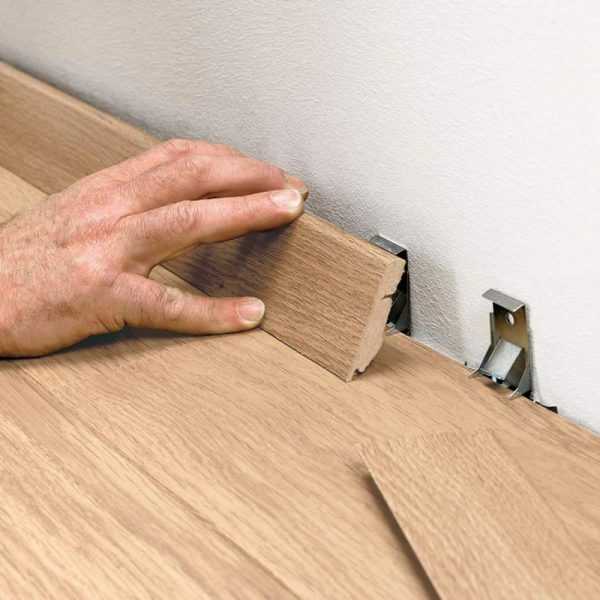 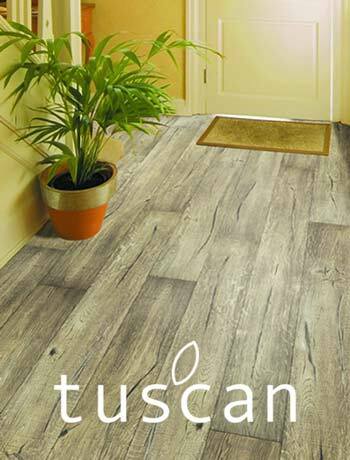 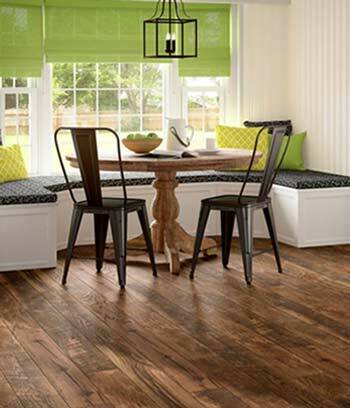 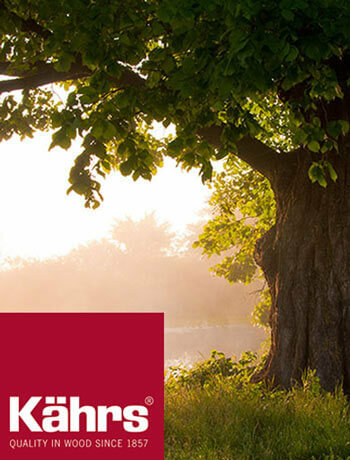 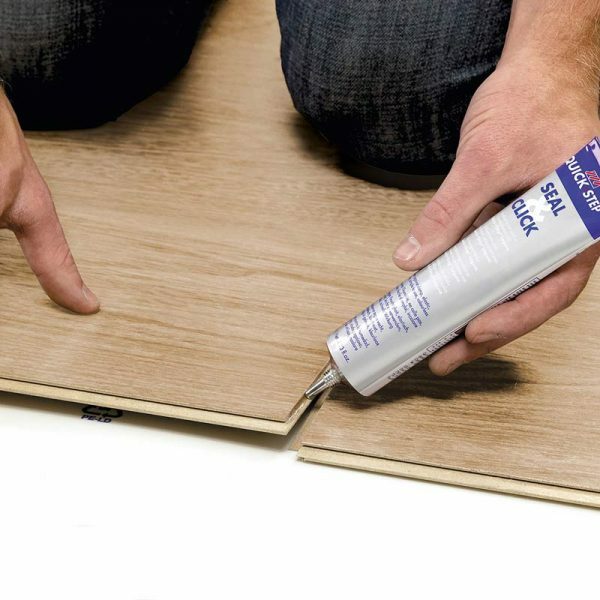 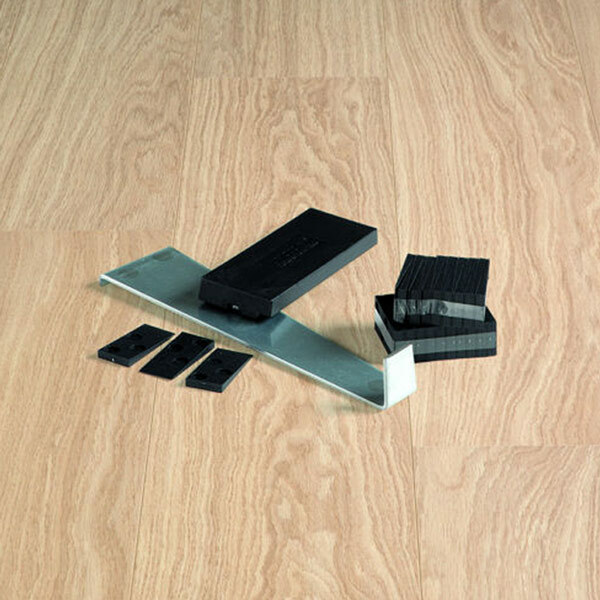 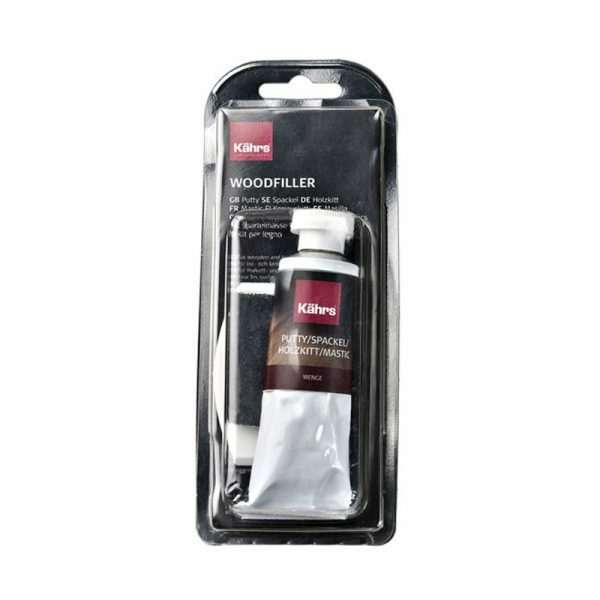 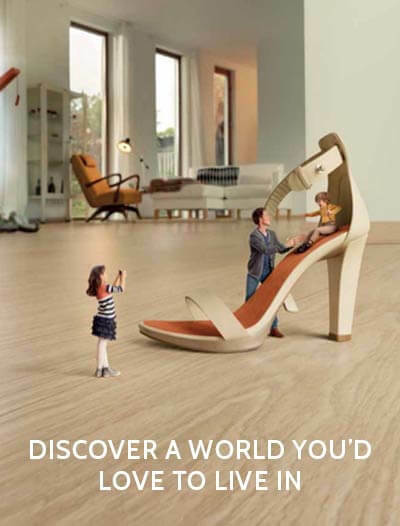 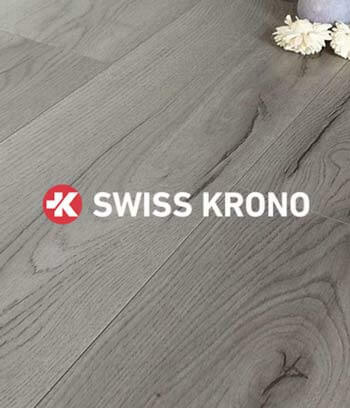 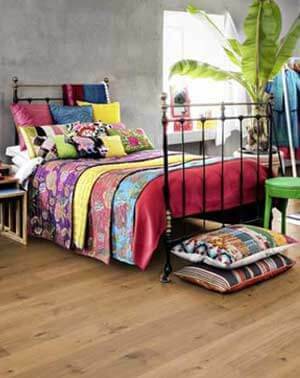 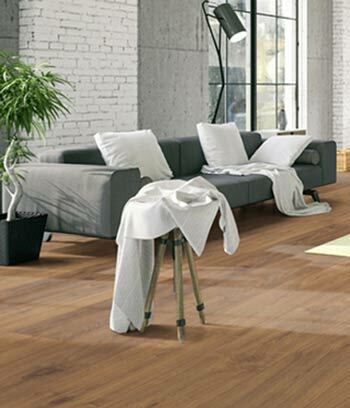 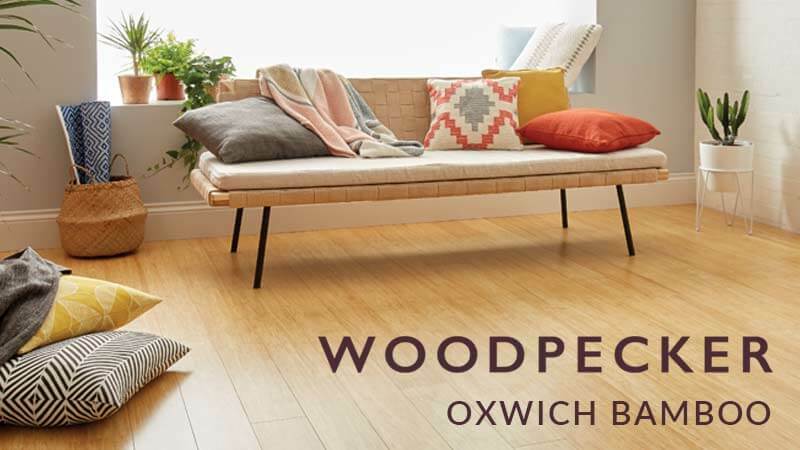 One Stop Flooring stock all kinds of wood floor installation accessories, making sure that you have the perfect finish for your new floor whether it is solid wood, engineered, vinyl or laminate. 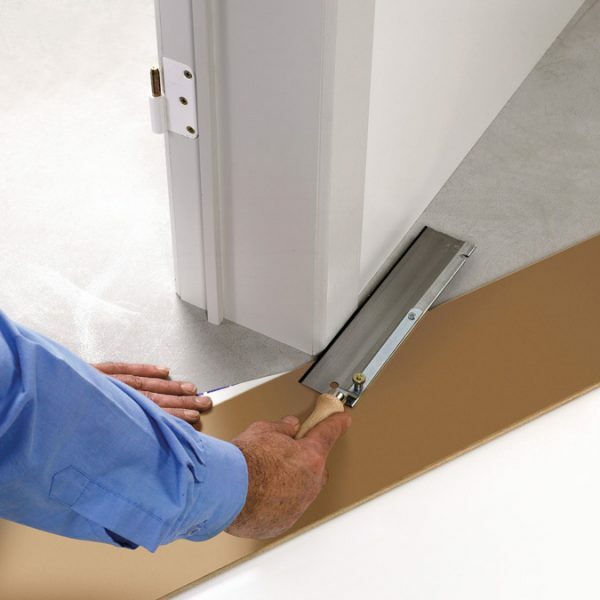 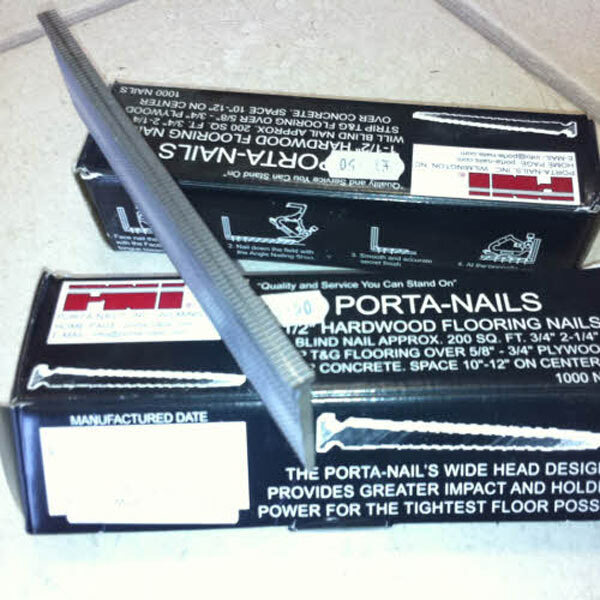 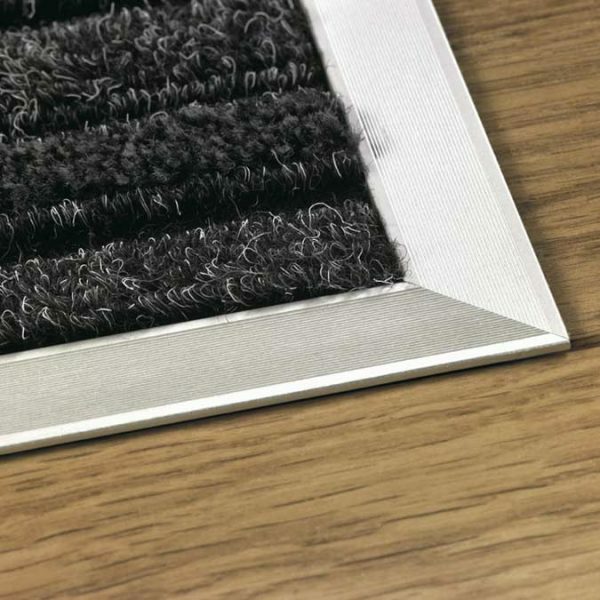 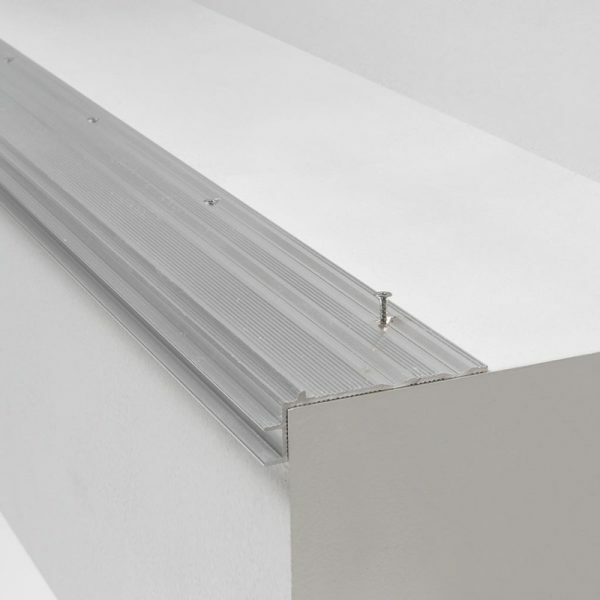 For example, porta nails, radiator pipe covers, matching colour sealant, spacers and pull bars. 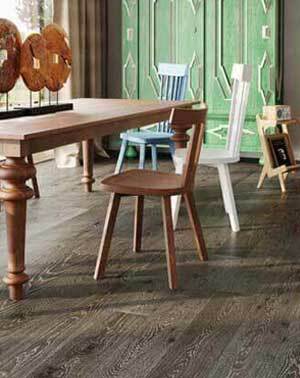 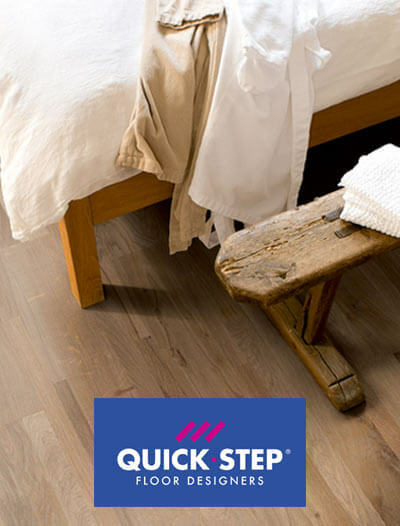 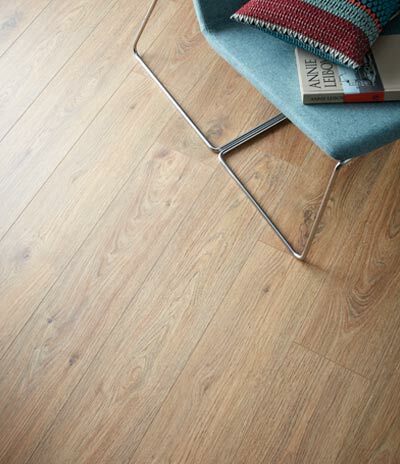 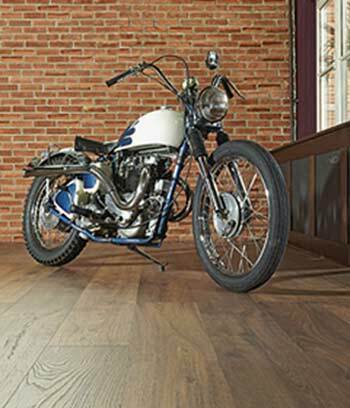 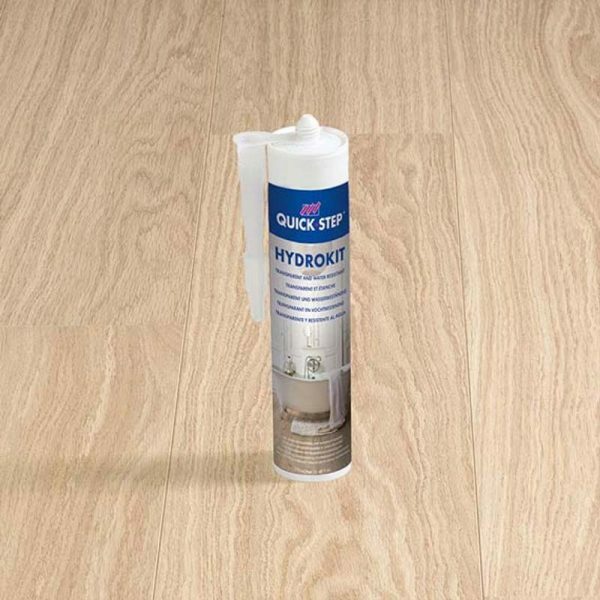 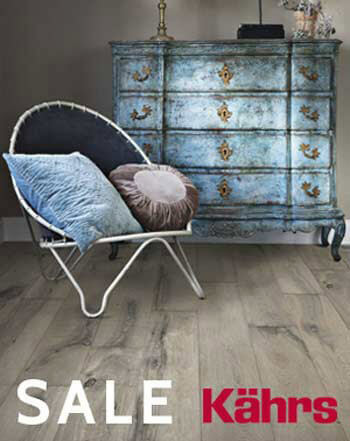 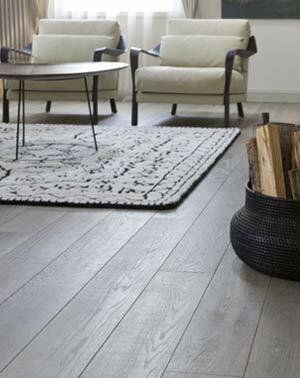 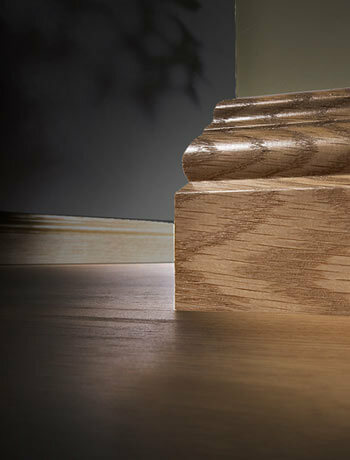 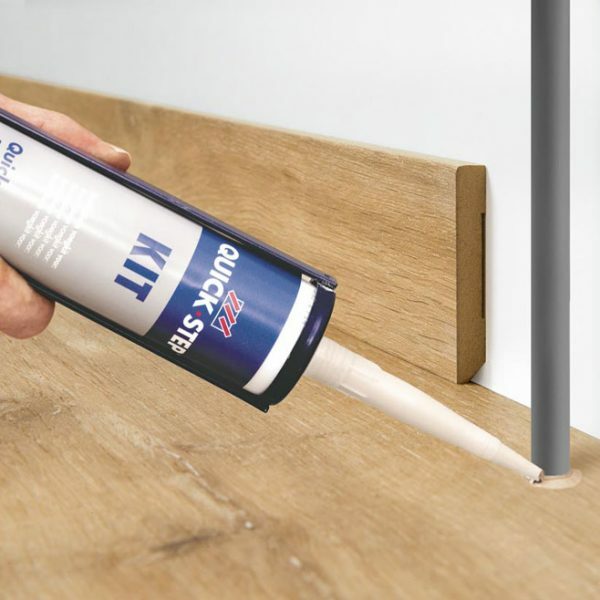 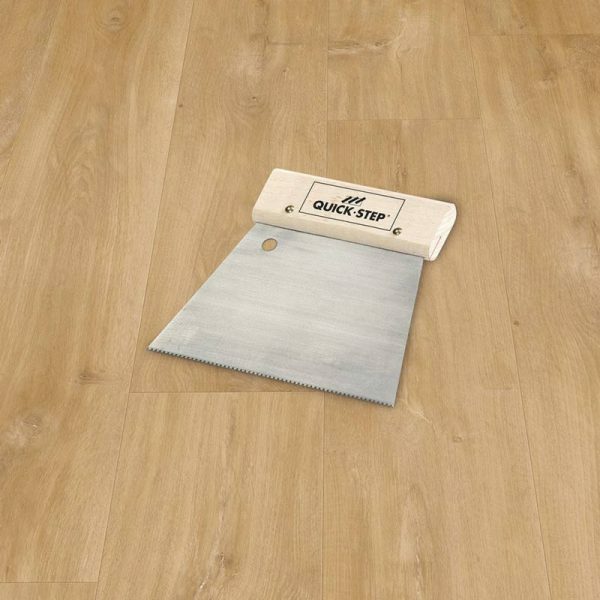 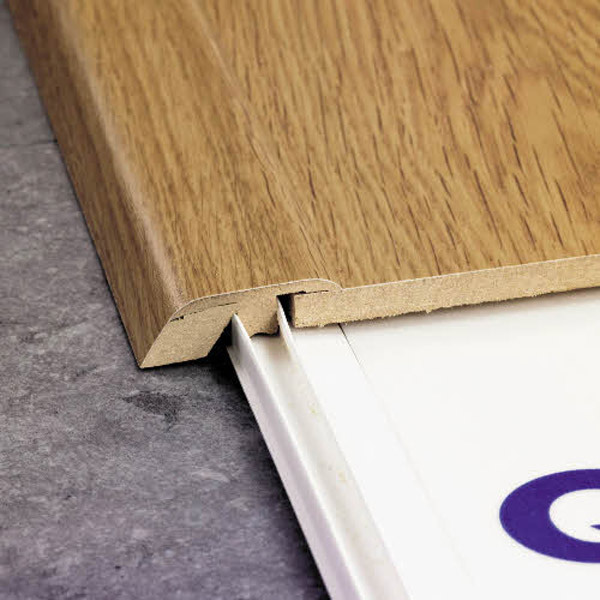 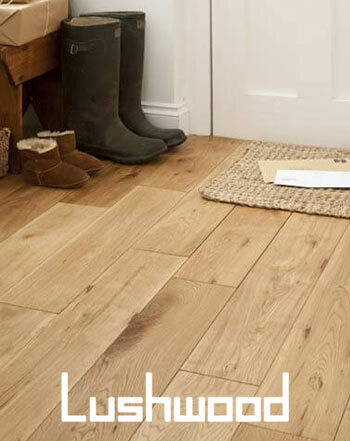 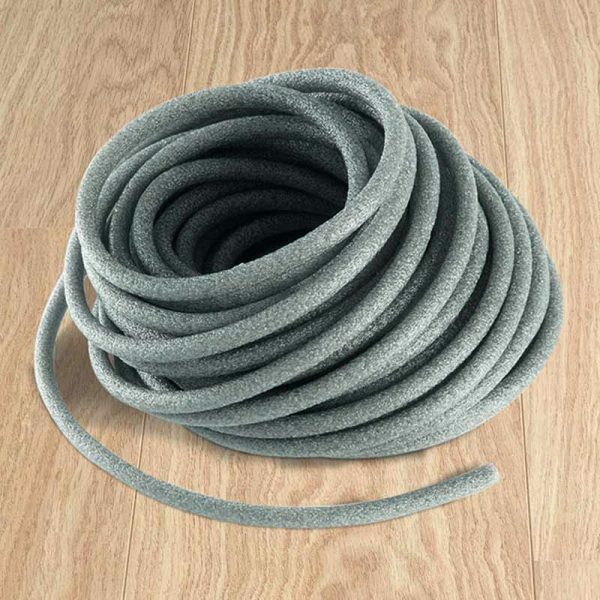 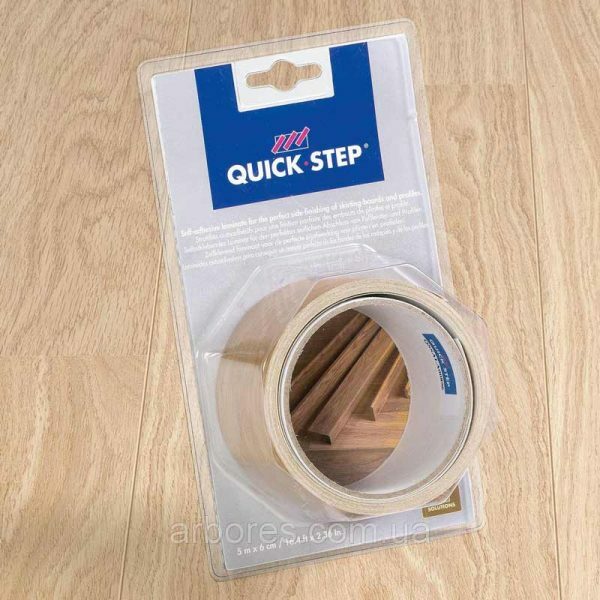 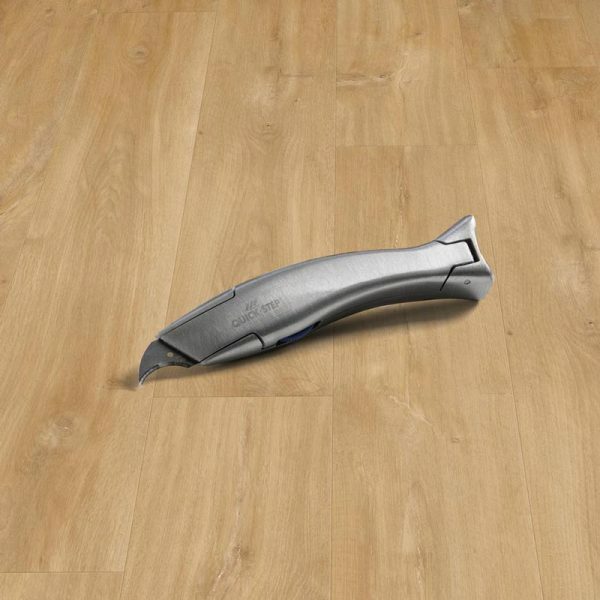 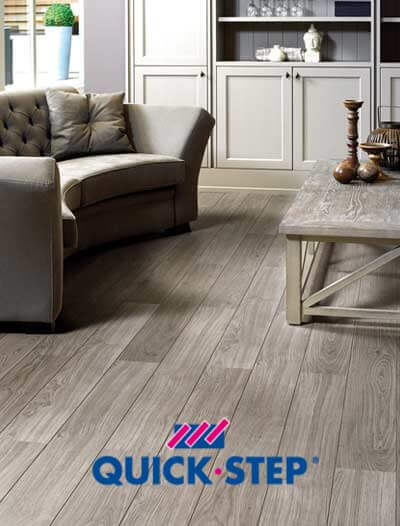 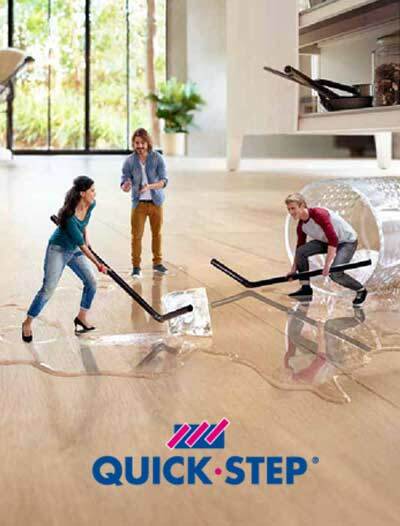 We also stock many Quick-Step branded accessories.